Discussion in 'Portable Headphone Amps' started by woodlands, Sep 1, 2016. 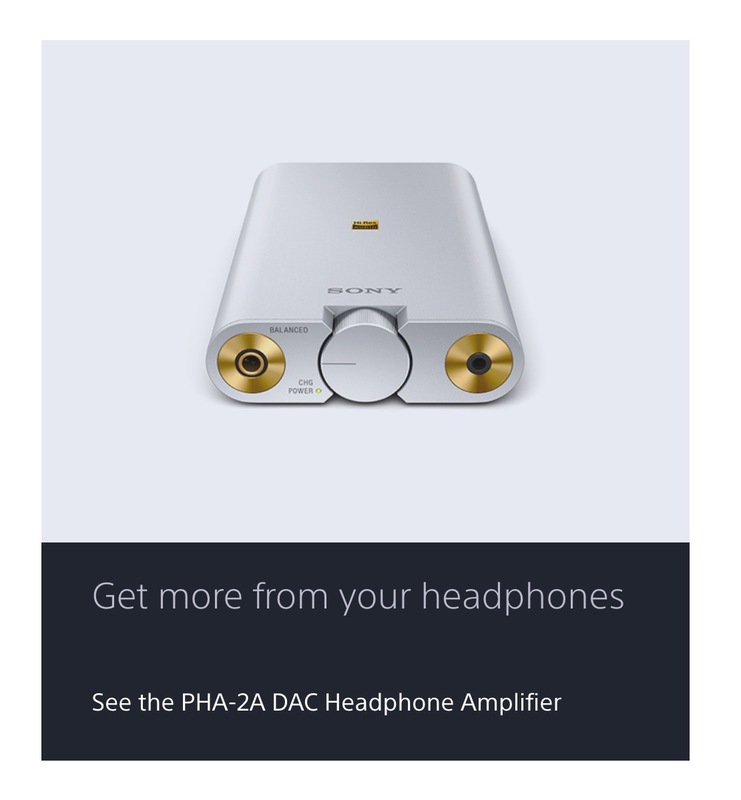 As seen on Sony.ca, bottom of NW-WM1Z page. Link reloads current page. Maybe premature posting to be announced later at IFA? Doesnt list many usable specs like output and which dac its using though. Is this using the new 4.4mm Balanced standard Sony announced with the signature series ? It is. The other single ended. This link is still up. the amazpn description is a bit of a letdown though... I wonder why they haven't made one of thes PHA models with S-Master? monsieurfromag3 and alphanumerix1 like this. I see these are for sale now in Japan, I'll be there in January and am seriously considering picking one of these up. Will report back if I do! Does anyone know if these DACs are ASIO compatible? I'd like to use them with a laptop for music production purposes, in addition to listening while at work. I guess I'm old school in that I don't mind at all that they've used the analogue LME49860 for amplification. I wonder why they haven't made one of thes PHA models with S-Master? I'd be willing to bet that the eventual successor to the PHA-3 will use some form of the S-Master HX and/or D.A. Hybrid technologies that are used in their flagship Signature Series TA-ZH1ES desktop DAC/amp. alphanumerix1 and tradyblix like this. Nearly 3 months since this thread was started, now readily available for around $400 via Amazon Prime... Anybody have some listening impressions? I have no doubt that they are ASIO compatible. I have used them with Audirvana Plus which is an ASIO derived driver on the mac that bypasses Core Audio. It also allows using the highest res modes directly and integer mode, things of this nature, ultimate control. This stuff that sony has been coming out with is great. They are also Apple MFI certified. I'd love to know too !! Also I noticed that the iPod Classic is not supported, at least according to the released documentation. This is a bit of a bummer, however I'm hoping compatibility wasn't mentioned simply because the classic is "obsolete", not because it won't work. Anyhow I'll try it with the classic and report back. Please do! And even if it doesn't work with the Classic, I'd love to hear your thoughts on how it sounds with your other sources!